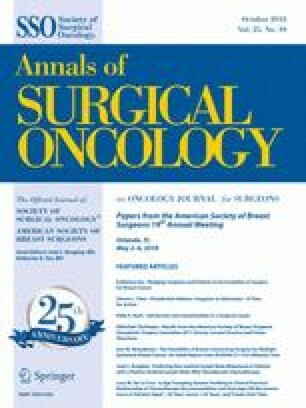 Although surgical management of the axilla for breast cancer continues to evolve, axillary lymphadenectomy remains the standard of care for women with advanced nodal disease. We sought to evaluate national patterns of care in axillary surgery, and its association with overall survival (OS) among women with N2–3 invasive breast cancer. Women (18–90 years) with clinical N2–3 invasive breast cancer who underwent axillary surgery were identified from the National Cancer Data Base (NCDB) from 2004 to 2013. Axillary surgery was categorized as sentinel lymph node biopsy (SLNB, 1–5 nodes) or axillary lymph node dissection (ALND, ≥ 10 nodes). 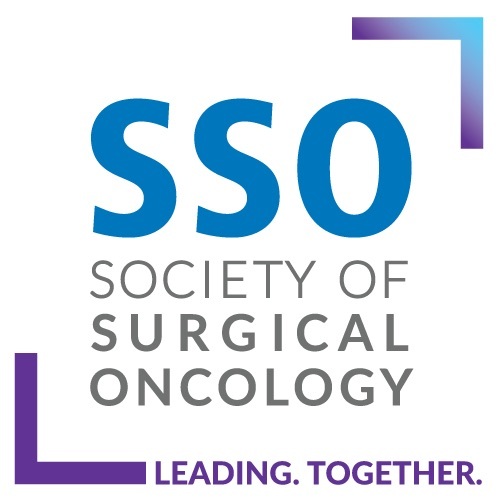 Patient and treatment characteristics, trends over time, and overall survival (OS) were compared by surgical treatment. Overall, 22,156 patients were identified. At diagnosis, 68.5% had cN2 and 31.5% had cN3 disease. Treatment included: lumpectomy (27%), mastectomy (73%), adjuvant chemotherapy (53.4%), neoadjuvant chemotherapy (NAC) (39.7%), radiation (74%), and endocrine therapy (54.4%). In total, 9.9% (n = 2190) underwent SLNB and 90.1% (n = 19,966) underwent ALND. Receipt of SLNB was associated with private insurance, grade 3 disease, invasive ductal cancer, NAC, and lumpectomy (all p < 0.001). After adjustment for known covariates, including chemotherapy use, ALND was associated with improved survival [hazard ratio (HR) 0.68, p < 0.001] and this effect was similar for N2 and N3 patients (axillary surgery × cN-stage interaction p = 0.29). Axillary lymphadenectomy was associated with improved survival in patients presenting with clinical N2–3 invasive breast cancer. Further studies, particularly in the neoadjuvant setting, are needed to identify breast cancer patients with advanced nodal disease who may safely avoid a lesser extent of axillary surgery. This study was presented at the 18th Annual American Society of Breast Surgeons meeting in Las Vegas, NV in April 2017. NCCN Guidelines Invasive Breast Cancer. 2016. https://www.nccn.org/professionals/physician_gls/pdf/breast.pdf.1.2018.B-INV-D.
http://www.nsabp.pitt.edu/B-51.asp. Accessed 25 June 2018.